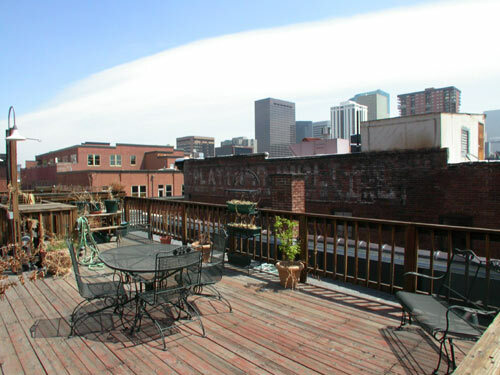 Edbrooke Lofts is located at 15th & Wynkoop Streets, close to the center of historic Lower Downtown Denver (LoDo). 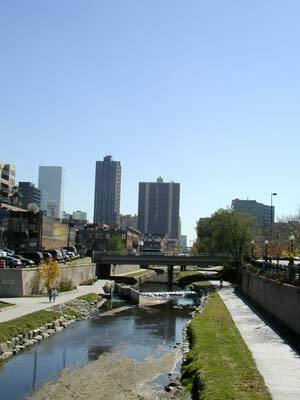 Just a block from Denver's Union Station and light rail hub, it's also close to an array of Lodo restaurants, pubs, museums, and cultural performances. 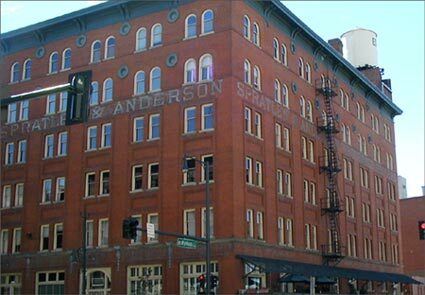 The original owners were Spratlen-Anderson, a successful Denver wholesale grocery business that expanded into the building upon its completion and remained there until the company was dissolved in 1923. 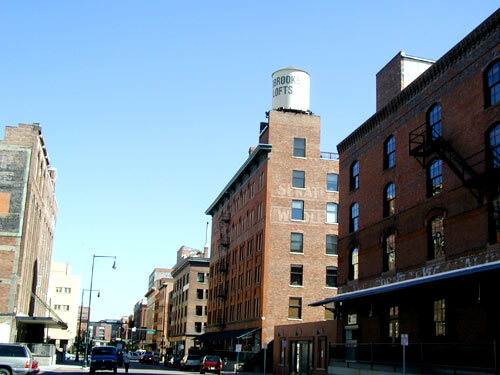 The subsequent owner, Davis Brothers Drug Company, occupied the building until 1957. The building was added to the National Historic Register in 1985. 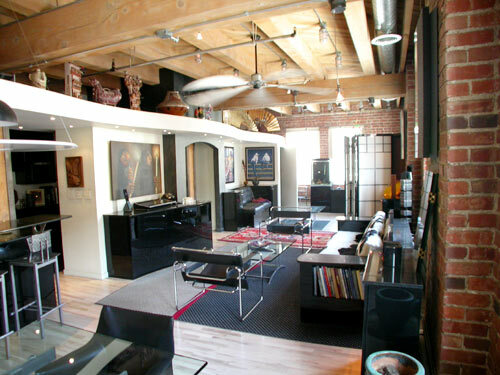 The warehouse was acquired and converted to residential lofts at the beginning of Denver's lower downtown renaissance in 1990. 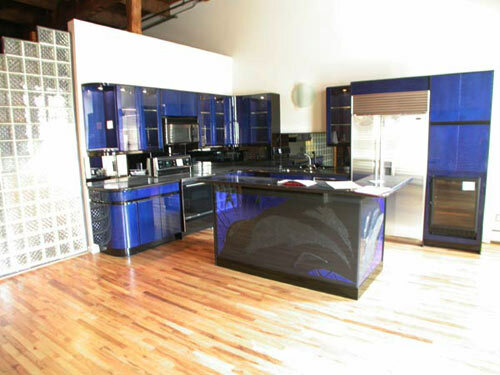 As the original loft project in LoDo, most of Edbrooke's lofts are larger than average, ranging from 1600 sq. 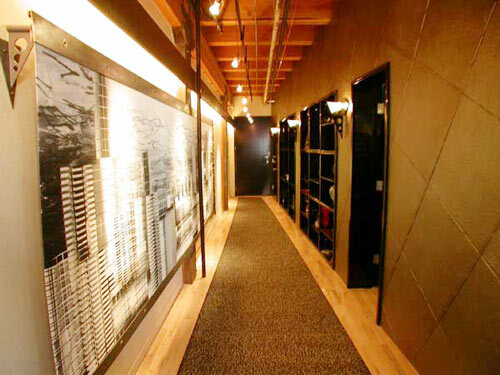 ft. to over 4000 sq. ft.